Was the O.J. Simpson Trial to Blame for the Demise of the Ford Bronco? 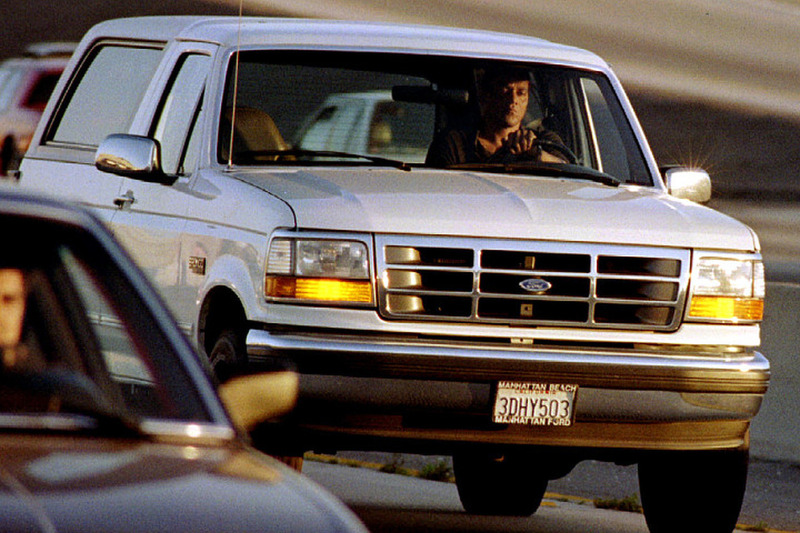 If anything, the exposure from the Simpson chase may have given the Bronco a sales boost.